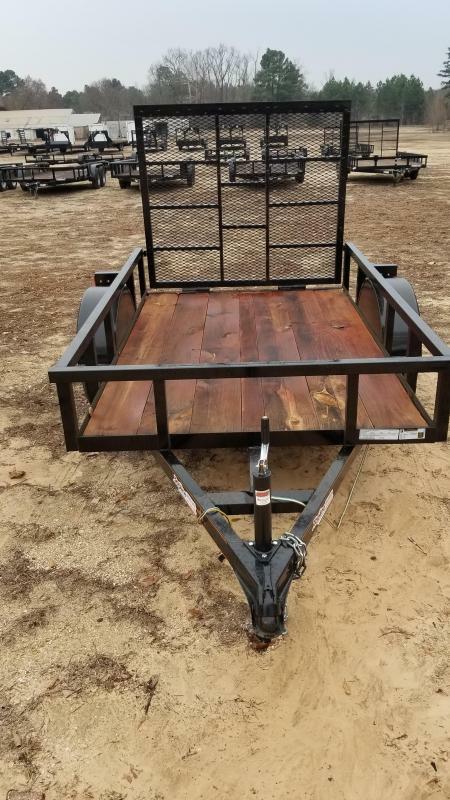 Our utility trailers feature lightweight trailers in both single-axle and dual-axle haulers that increase the deck size and therefore the payload. 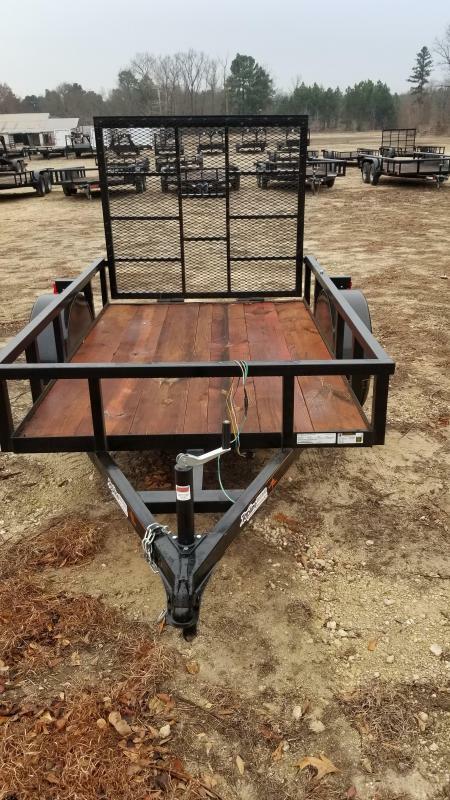 Even better yet, our models are affordable and very versatile. We have top rail options of pipe rails or expanded metal walls. 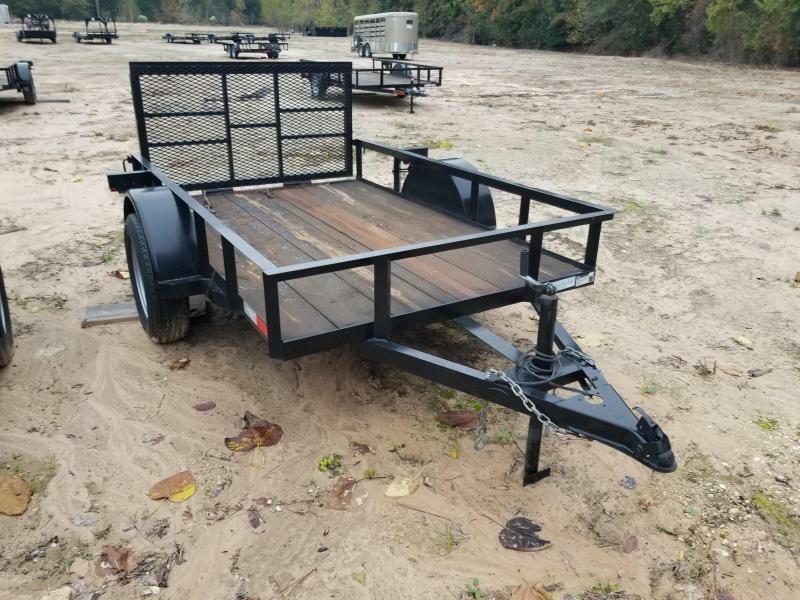 Also, we have a gate or ramp style for what ever you prefer.. All of our utility trailer models have Dexter brand axles, and E-Z lube hubs for the assurance of a stead-fast towing experience!